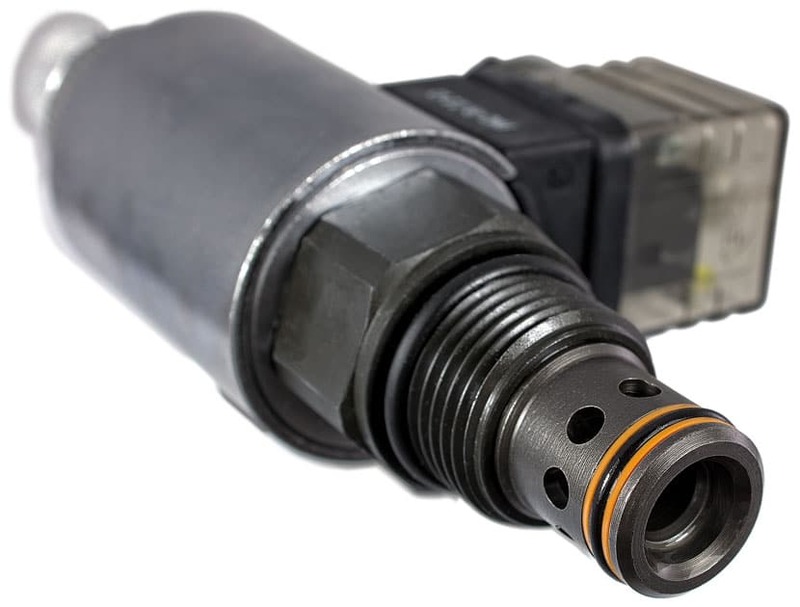 Electronically operated hydraulic valves controlled by proportional solenoids are classed as proportional control valves. 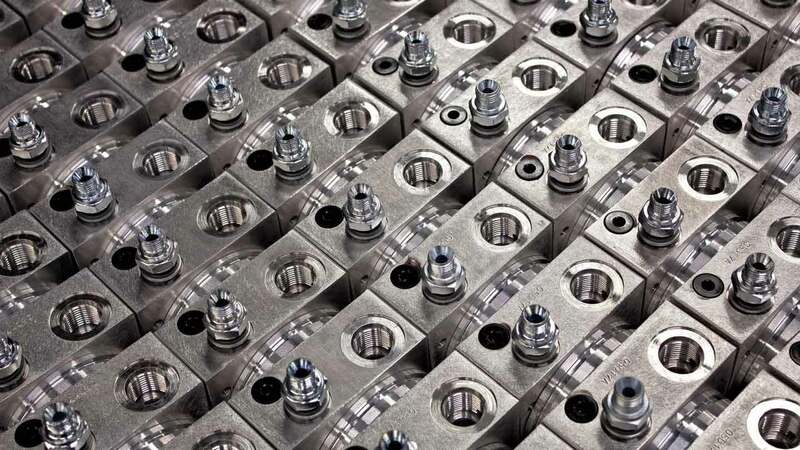 Providing a smooth and responsive operating hydraulic system, our proportional valves deliver consistent pressure and flow control improving machine efficiency and manufacturing productivity. Please contact Related Fluid Power for more information.